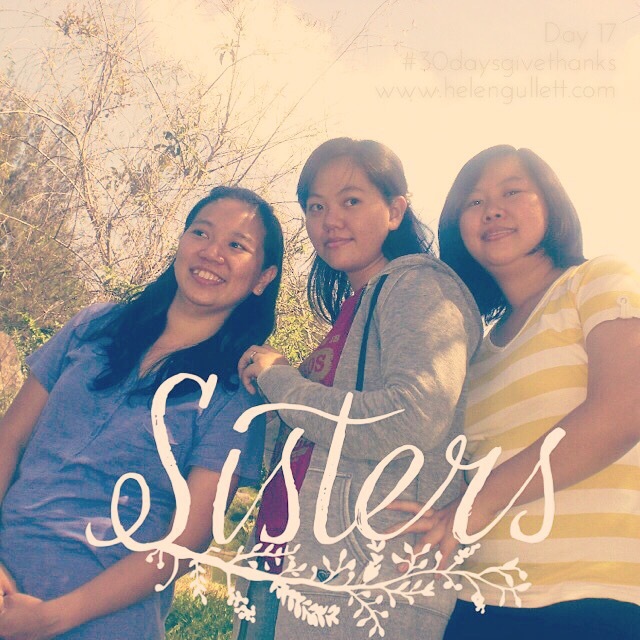 Today, I thank God for my sisters. They fill my heart! I remember our days were filled with so many memories. Oh I miss them a lot! It’s been 4,5 years since last time see each other. Though they are far away, but always close in my heart, thoughts and prayer.